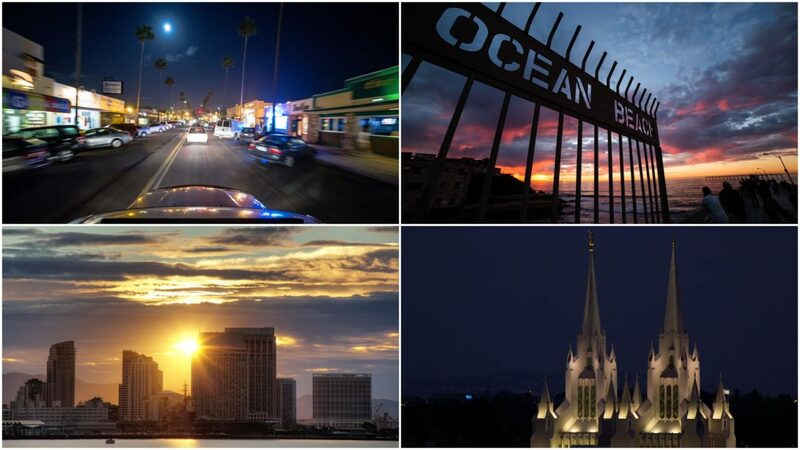 Urban/city time-lapse footage around San Diego, CA. 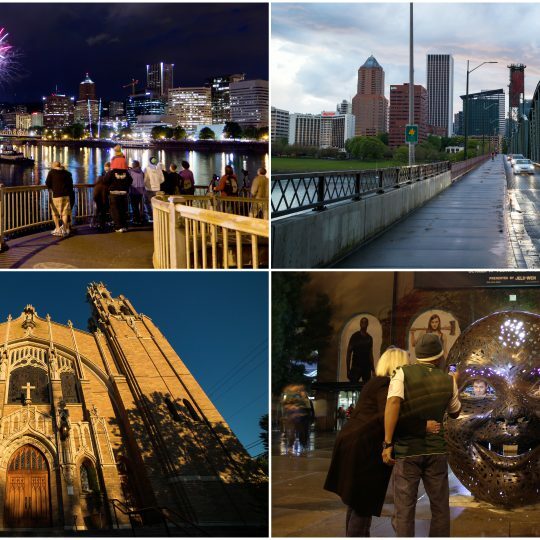 HD and 4K time-lapse footage showing urban/city scenery around Portland, Oregon. 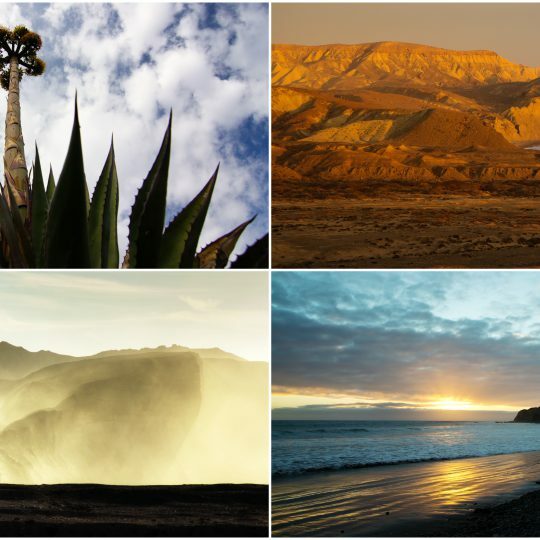 Cinematic time-lapse footage showing desert landscapes in Baja, Mexico. 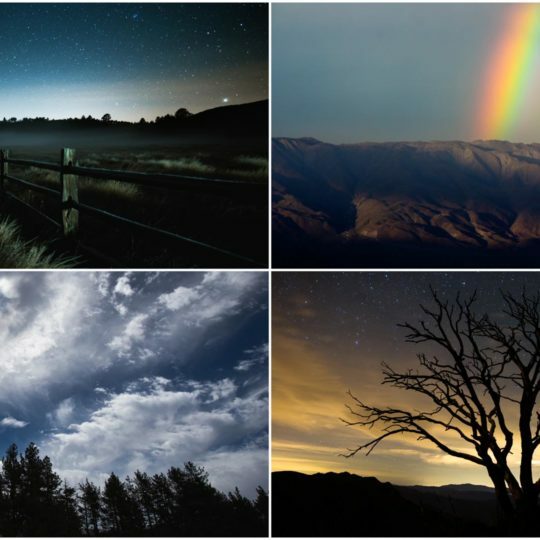 Dynamic time-lapse footage showing surreal forest landscapes in Mt. Laguna, CA. 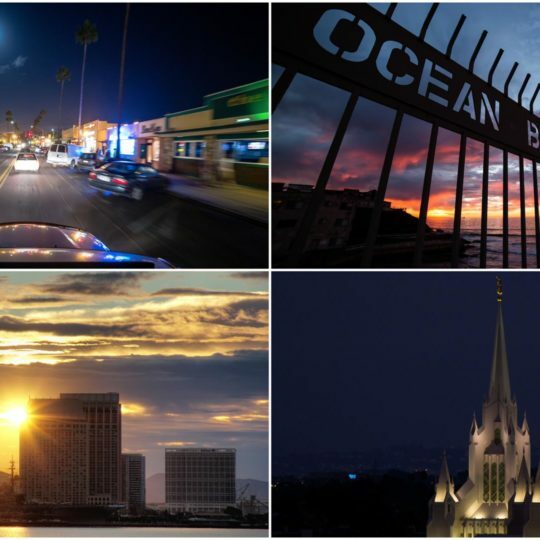 Dynamic time-lapse of urban/city environments in San Diego, CA.